Thomas Balch Library, 208 West Market St. 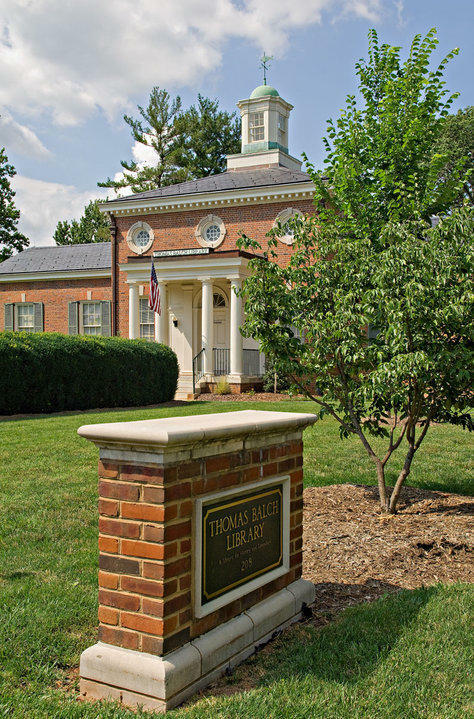 The Thomas Balch Library offers a full range of events, including lectures by authors, seminars on genealogy and historic research, walking tours of downtown Leesburg, and other special events. Walking tours are offered monthly and focus on different people, places, and points of interest both in and around Leesburg. 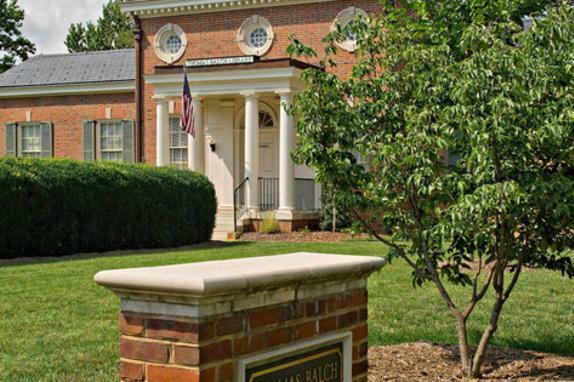 Most tours leave from Thomas Balch Library parking. Check website for topics, locations and times.